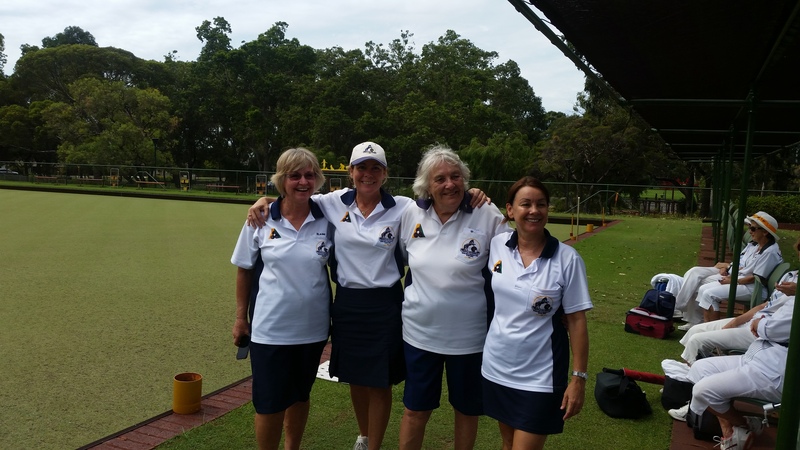 The Ladies Tuesday team had a great finish to the season winning the flag. They secured a finals birth in the last round when they drew against Maylands and edging out the top of the ladder Hollywood-Subiaco who failed to get a point. 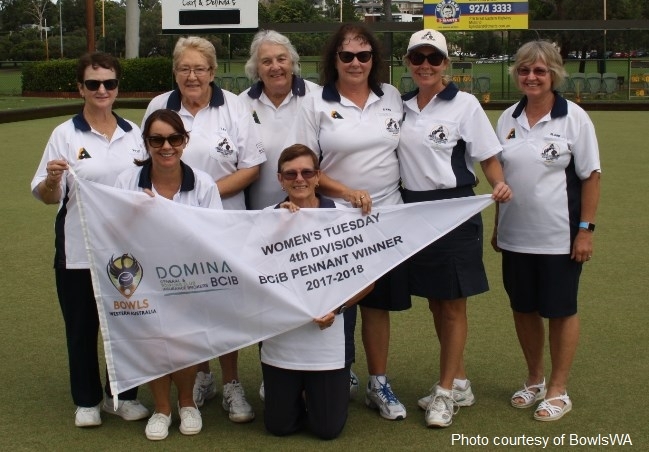 The Ladies then played off in the grand final last Wednesday, defeating Mt Pleasant 42-24. 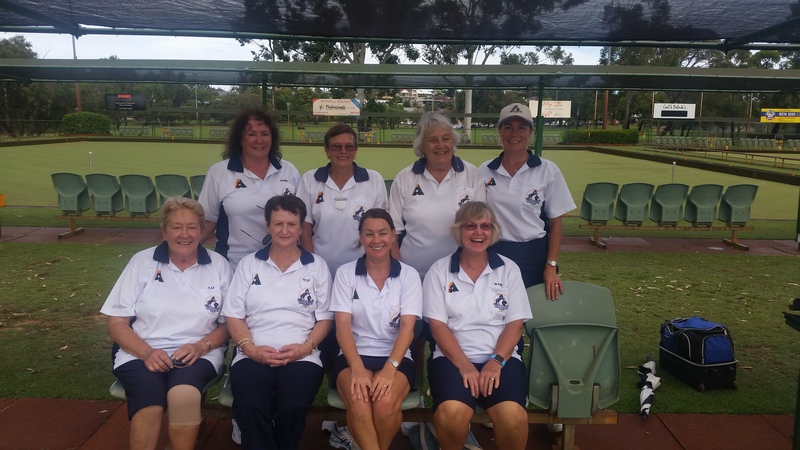 The combined ladies and mens bowls Presentation Night will be held on Saturday, 21st April, 2018.